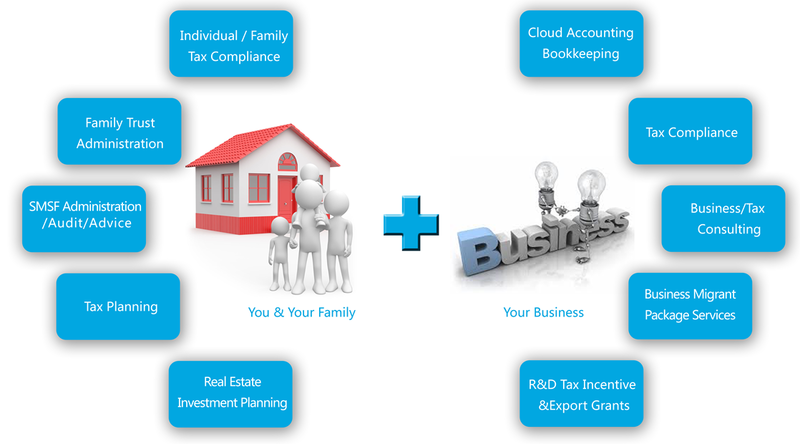 We are interested in the work of UK Accounts, Bookkeeping and Taxation. We are looking of this opportunity within our firm. We would like to tie up with the Accountants based in UK. Mr Devang , FCA has got experience in the field of UK Accounts and Taxation for around 5 years and has worked on various UK Accounting and Bookkeeping Softwares like IRIS ,SAGE and Quick Books. We are having the team of Professional Accountants who can handle this work and can deliver this on time.